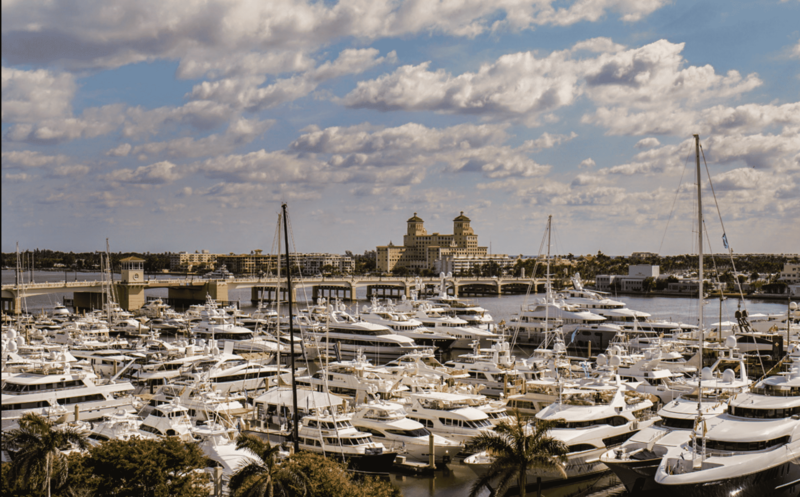 More than $1.2 billion worth of boats, yachts and accessories are displayed in a spectacularly beautiful location, the West Palm Beach waterfront. Buyers and sellers from around the world gather along this scenic stretch of Lake Worth Lagoon. 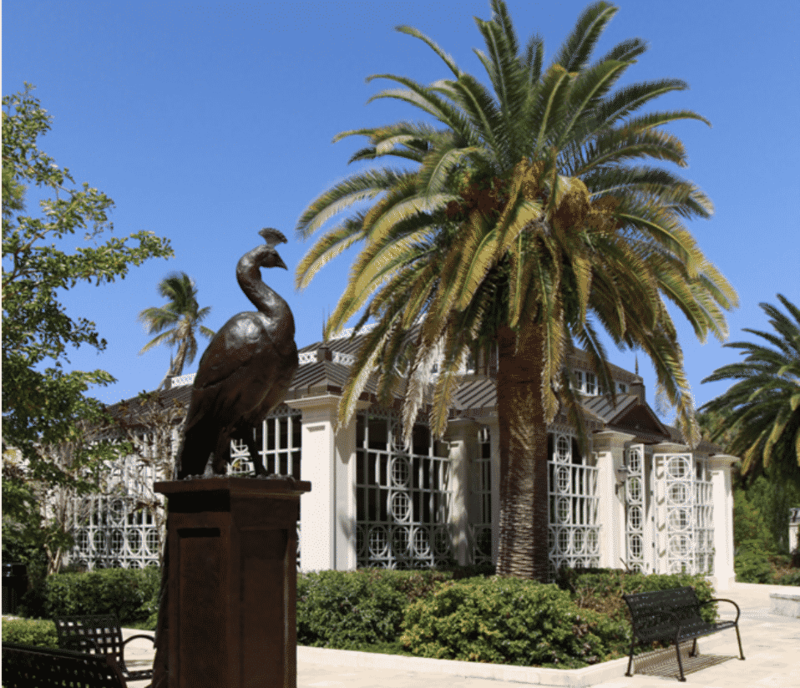 Across the Intracoastal Waterway, you’ll find the storied mansions, museums, shops and fine dining of Palm Beach Island. 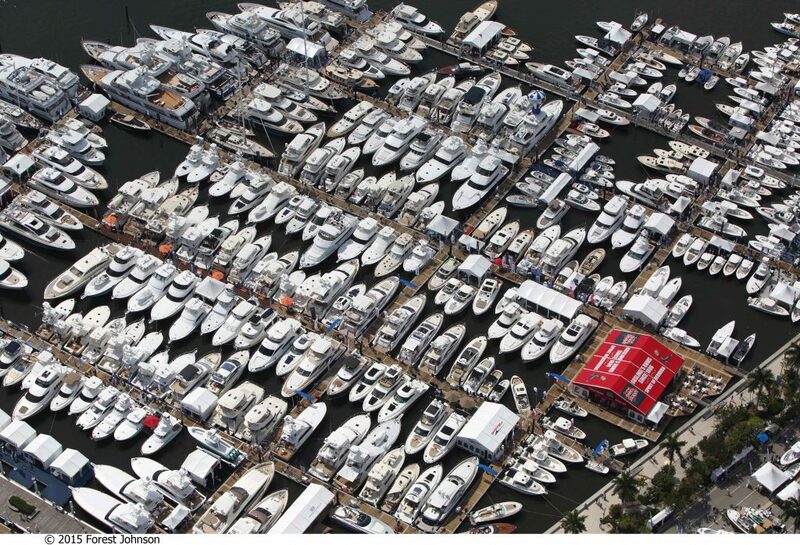 Palm Beach International Boat Show entrance gates are located at Lakeview Avenue, Evernia Street, Clematis Street and Banyan Boulevard. Parking in downtown West Palm Beach can be found within walking distance of the show. There is limited valet parking. If you arrive by boat, free docks are located south of the in-water displays. 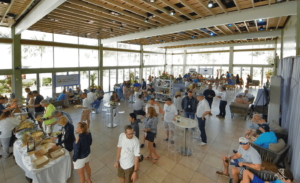 Come experience the yachting lifestyle through an array of exhibits in a gorgeous setting. 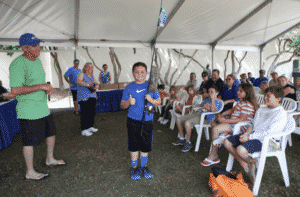 Palm Beach International Boat Show Offers Lots to Do! The 34th annual Palm Beach International Boat Show includes hundreds of boats ranging from 8-foot inflatables to 300-foot super yachts. Tour a spectacular display of new and pre-owned yachts. The world’s most prestigious builders, including Amels, Feadship, Heesen, Moonen and Christensen are participating again this year. 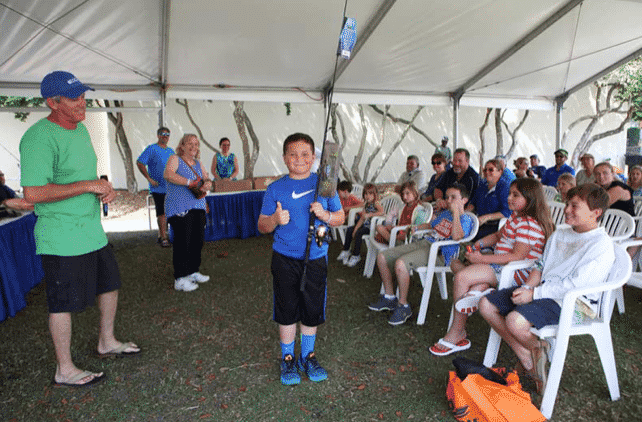 In addition to the large selection of boats and exhibits, the show offers fun and educational activities, including free youth fishing clinics by Hook The Future and IGFA School of Sportfishing seminars. 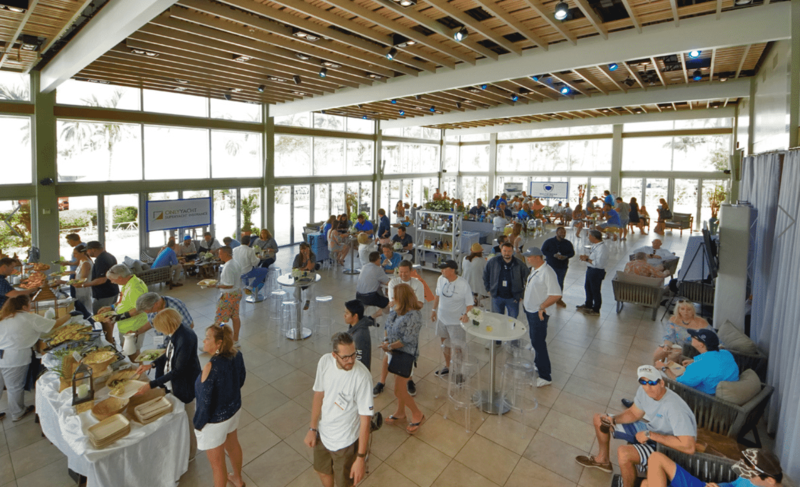 Attendees may enjoy live music and refreshments at the Palm Beach International Boat Show’s floating cocktail lounges have live music and refreshments. Palm Beach County Animal Care and Control is thrilled to be partnering with Informa for the Palm Beach International Boat Show this year! 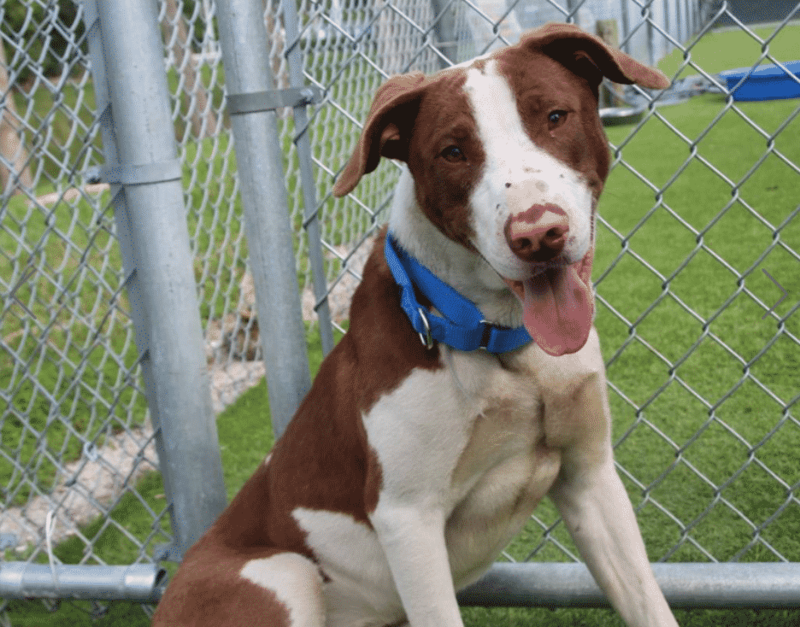 This collaboration will help promote the adoption of the hundreds of dogs and cats in the community who are in need of loving homes; bringing us one step closer to our Countdown 2 Zero mission in ending the euthanasia of healthy adoptable pets in Palm Beach County. Enjoy the Windward VIP Club, an exclusive sanctuary within the show to relax, wine & dine and plan your day. The VIP pass includes a premium open bar, hors d’oeuvres, indoor and outdoor lounge seating, private bathrooms and much more. The VIP experience is centrally located inside the Lakeside Pavilion on Flagler Drive and is open Thursday – Sunday during show hours. For a break from the show, exit at Clematis St. and poke around the boutique shops and upscale restaurants. 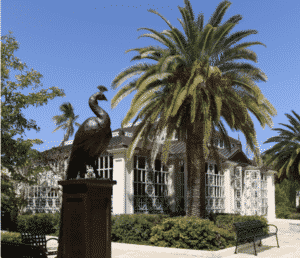 The Philip Hulitar Sculpture Garden, corner of Royal Palm Way and Cocoanut Row, Palm Beach. Not on Clematis, but about eight blocks south and a short drive over Lakeview Ave’s Royal Park Bridge. A lovely escape. Interested in buying a yacht? Ready to plan your next yacht charter vacation? 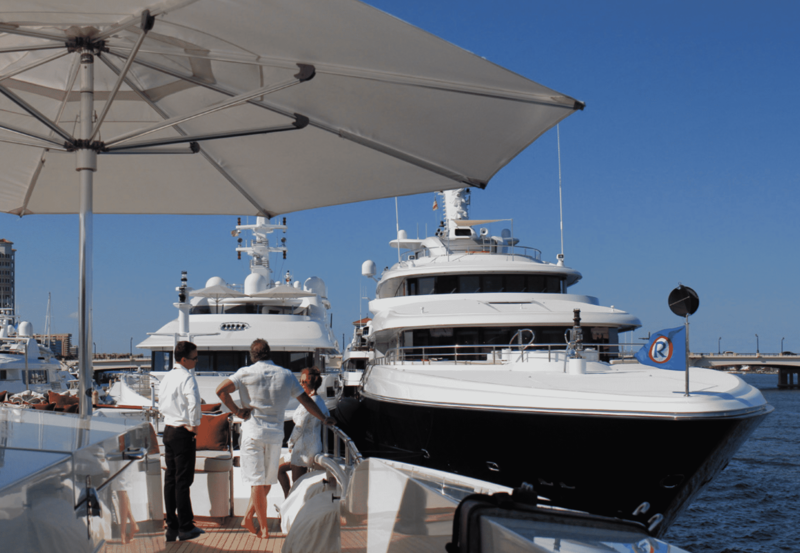 Qualified clients should Contact Select Yachts Sales and Charter Brokers to arrange for escorted tours aboard yachts of interest at the show. Our Brokers will provide their expert observations and opinions to help you make the best decision.